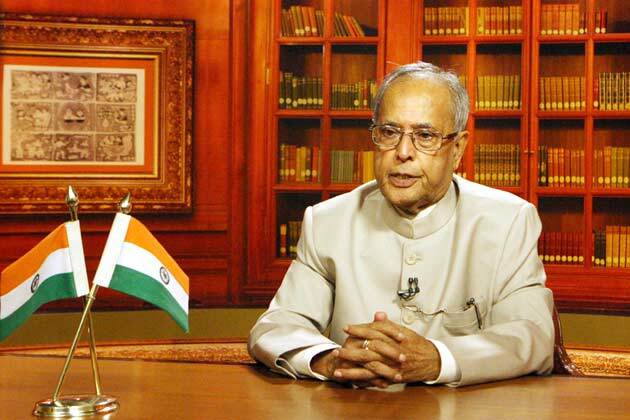 President Pranab Mukherjee condemned the recent attacks against African nationals in India and said he is ‘pained’ by these unfortunate incidents. Foreign Secretary S Jaishankar had assured to provide complete safety to the African nationals who are in India. Notably, an Ola cabbie was attacked in Delhi by a group of Africans after he refused to accommodate more than 4 members in his car. To get latest current affairs view here.